Sittingbourne in Kent is home to the Upchurch River Valley Footgolf Course. 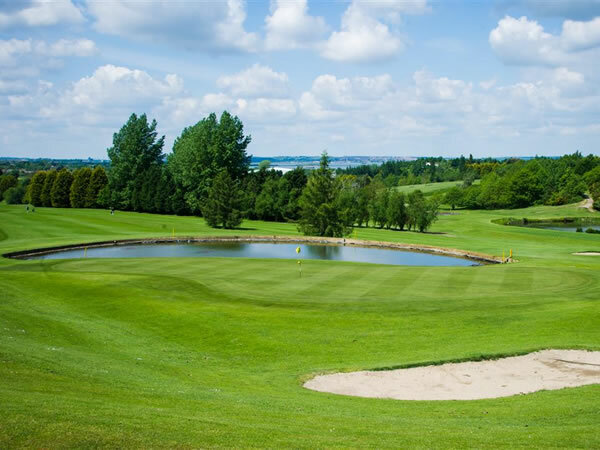 Nestled in 120 acres of mature and rolling parkland, the glorious rolling hills and regular undulations make for an interesting and challenging course. Footgolf is an easily accessible sport for many people, combining the best of both football and golf, in a fun and enjoyable informal game. It is inherently sociable in nature and can be enjoyed with friends or family, and newcomers will find they can easily assimilate the rules and get playing in a short amount of time. For those looking to extend their trip out beyond the basic game of Footgolf, Upchurch River Valley also offers a driving range and Pro-shop. After your game and leisure is complete then head over to the bar which serves a pub-style menu.